As reported, the BMW model updates in 2019 will also affect the M4 family. 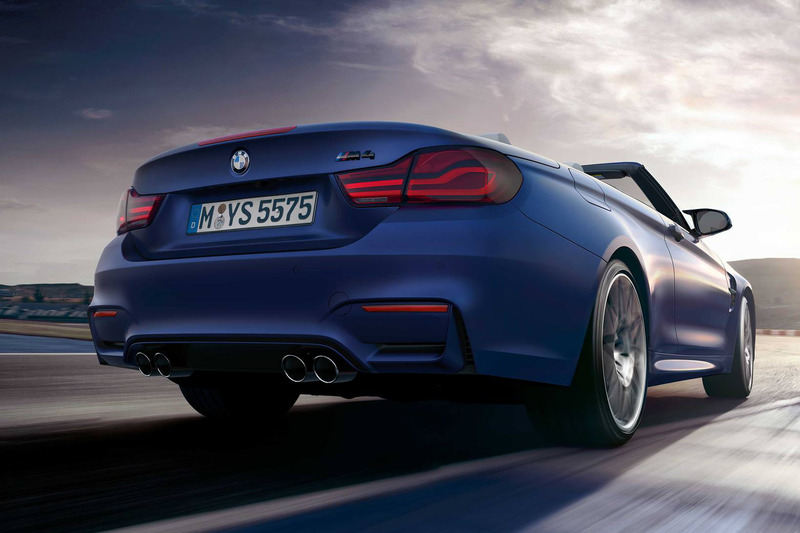 Now we can show you the first photos of the latest version of the BMW M4 Convertible. Not only do we see the taillights darkened like on all the 4 Series and M4 models, but also the new Frozen Dark Blue II BMW Individual livery. The darkened taillights bring out even more the homogeneously illuminated light elements inside, when they are active. The subtle change is the third iteration of the M4’s rear-end, following by the regular facelift in 2017. The current version sets dark accents, which can look very different depending on the chosen exterior color. The color palette of the BMW M4 Coupé and Convertible will be supplemented by an interesting option in 2019. The matte Frozen Dark Blue II is introduced in these computer generated images and it’s an absolute eye-catcher. 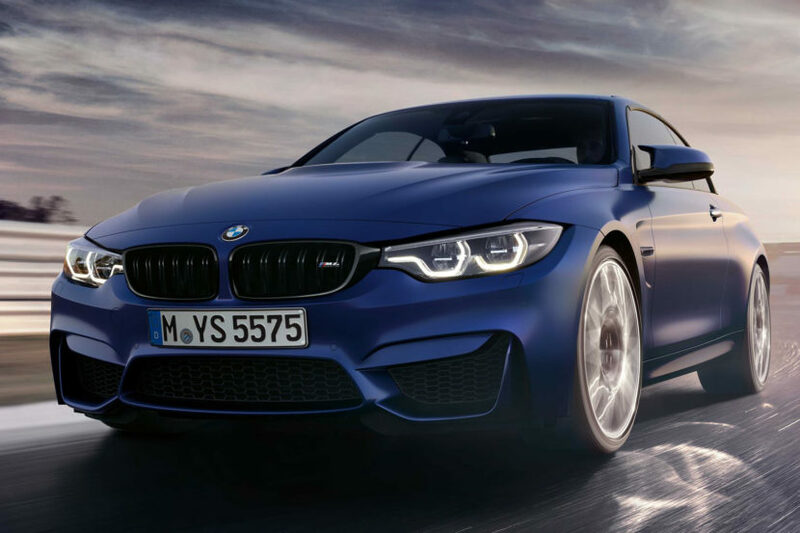 The technology of the 2019 BMW M4 remains unchanged in this update cycle. As the black M4 badge on the rear and the wheels in the Style M 666 clearly show, the BMW M4 Convertible F83 LCI is the Competition Model, which, as before, is powered by a 450 hp twin-turbo six-cylinder engine. The “basic” 431 horsepower model is still offered as well.